ZURICH (Reuters) - An anonymous tip to Dutch authorities on thousands of suspicious accounts at Credit Suisse (CSGN.S) could hardly have come at a worse time for Switzerland and its banks. The information that triggered raids in five countries raises new doubts about the effectiveness of Switzerland's efforts to shed its decades-old reputation as one of the world's major tax havens. "It's a wake-up call not only for the banking community but also for authorities," said Mark Pieth, an anti-corruption expert and criminal law professor at the University of Basel. "Instead of really just being angry at others they should ask, have we really been zealous enough?" Switzerland is among the countries that signed up to a global data-sharing program led by the Organisation for Economic Cooperation and Development, known as the Automatic Exchange of Information, which was designed to root out tax dodgers. Swiss banks, having paid more than $5 billion to settle allegations of helping wealthy Americans evade taxes, have trumpeted their reformed ways, publicly encouraging clients to sign up to government programs allowing them to declare untaxed assets. 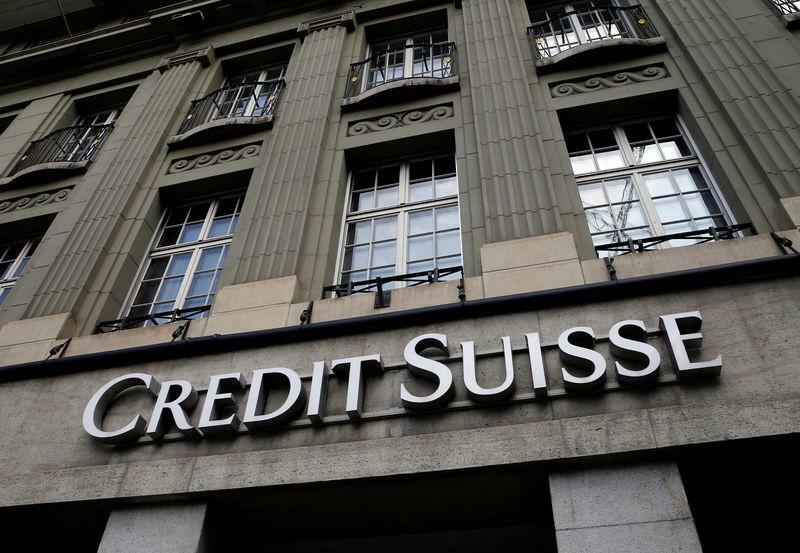 But last week's raids of Credit Suisse's offices in London, Paris and Amsterdam as part of a coordinated investigation in five countries show Switzerland still has a way to go to break with its past. It is a wake-up call for financial markets as well. "People really thought that, with the upcoming Automatic Exchange of Information and the cleanup of the European client portfolio completed, this stuff shouldn't be an issue anymore," Andreas Venditti, banking analyst at Vontobel, said. "Now the market seems to be confused about what to think." Mark Branson, head of Swiss financial watchdog FINMA, said last week's news was unwelcome at a time when Switzerland is presenting itself as a reformed financial center whose selling point is stability and reliability rather than tax perks. "These headlines will not vanish overnight although the business model has fundamentally changed," said Branson, speaking to reporters on Tuesday. Another sign that Switzerland has to work harder to improve its reputation was the apparently deliberate efforts by Eurojust, the European Union judicial agency which helped coordinate last week's raids, to keep Swiss prosecutors out of the loop on enforcement actions. Switzerland's Office of the Attorney General on Friday demanded a written explanation for the snub. In the new investigation, raids began on Thursday in the Netherlands, Britain, Germany, France and Australia, with visits also made at three of Credit Suisse's offices. This followed a tip-off to Dutch prosecutors about 55,000 "suspect accounts". One of the big questions is how many of the accounts represent existing client relationships at Credit Suisse, Switzerland's second-biggest bank, and how many are legacy accounts from when Swiss banking secrecy shielded customers' money from tax authorities. Iqbal Khan, the head of Credit Suisse's International Wealth Management division, said in an interview he did not know where the 55,000 figure referred to by the Dutch office for financial crimes prosecution had come from as the bank had fewer accounts than that for all of Europe. Khan, who is responsible for Credit Suisse's private banking operations outside of Switzerland and Asia Pacific, said it was not certain if existing clients would be implicated. Branson said FINMA had been in contact with Credit Suisse about the raids but was not in a position to say what portion of the case related to old accounts. One thing that does seem certain is legal and regulatory issues are increasingly considered as a cost of investing in Swiss private banks. Moritz Baumann, bank analyst and client adviser at Swiss wealth manager Albin Kistler, said: "The fact is that legal issues are practically part of doing business as a bank."